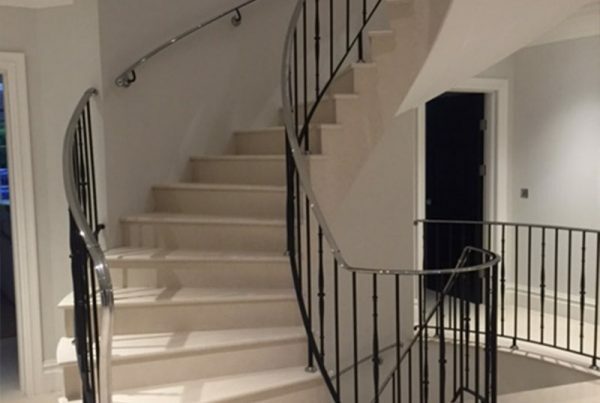 For the past 25 years, we have worked alongside many architects and designers. 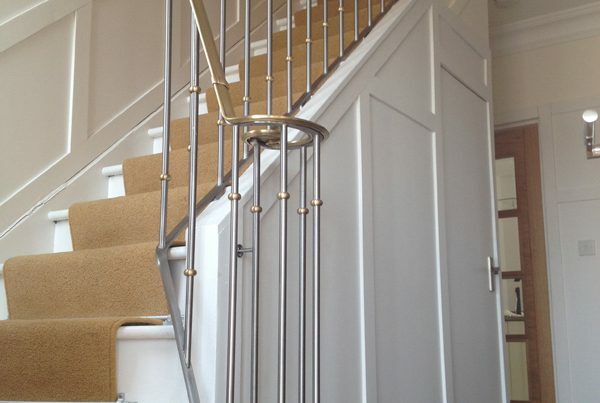 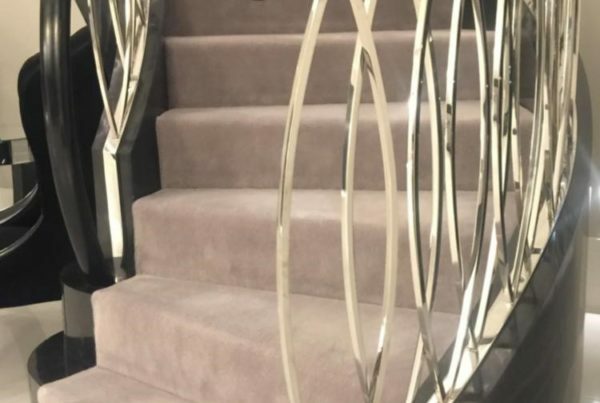 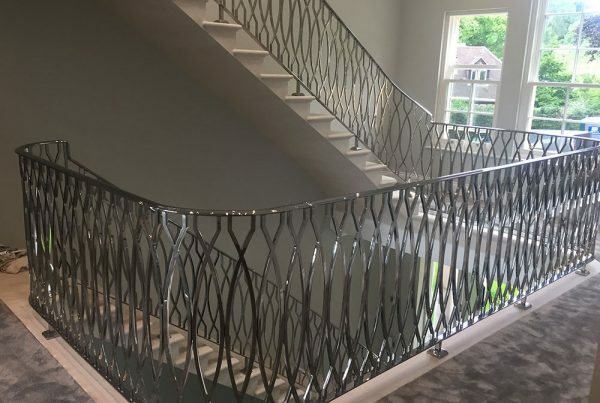 Together we continually strive to provide innovative and stylish bespoke domestic metalwork pieces. 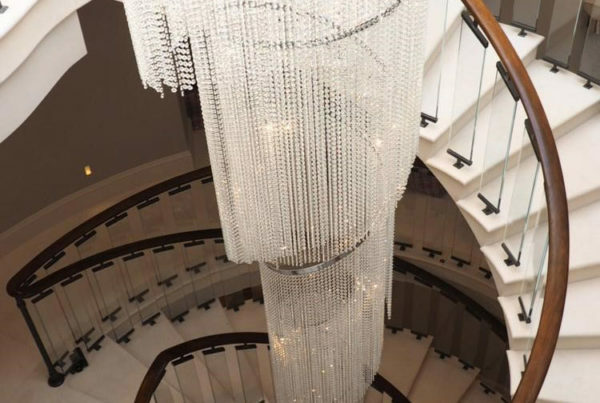 We always aim for our work to become a memorable focal piece for any home. 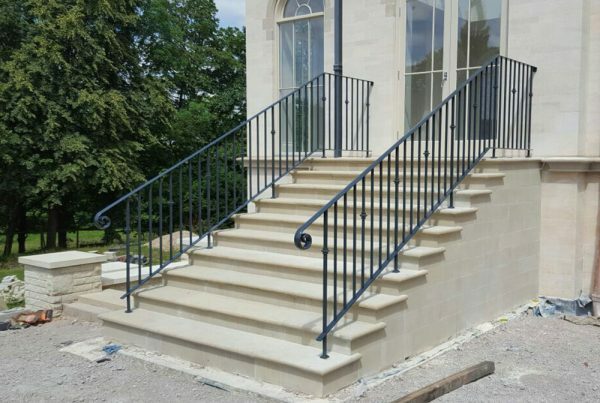 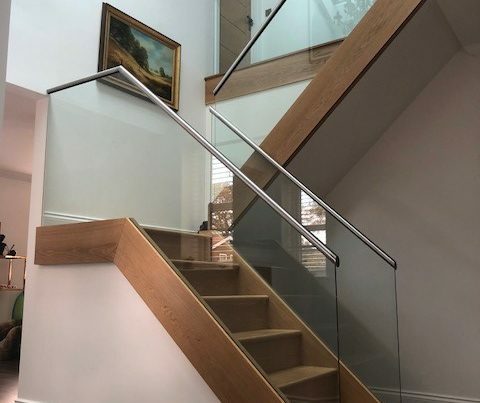 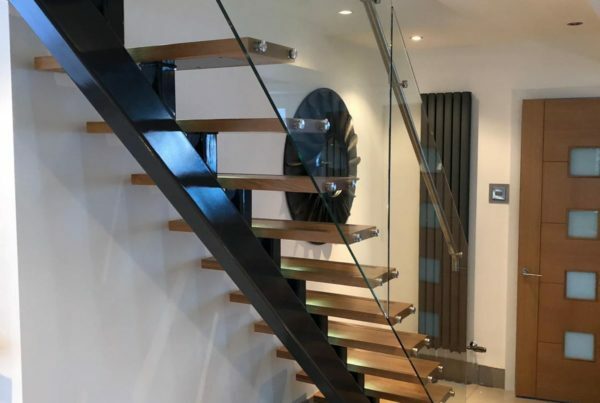 We regularly work with materials including brass, copper, aluminium and glass to create a range of effects. 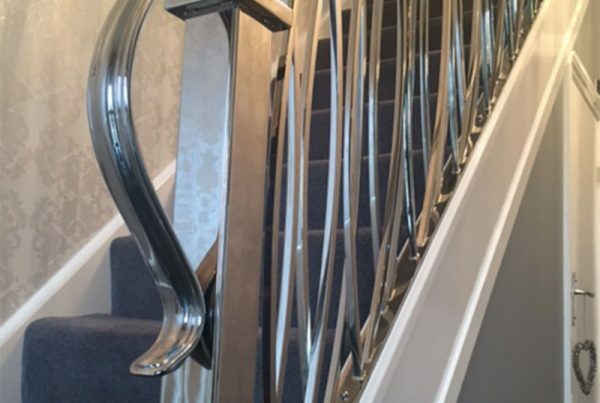 We make an effort to ensure our products are innovative, stylish and will stand the test of time. 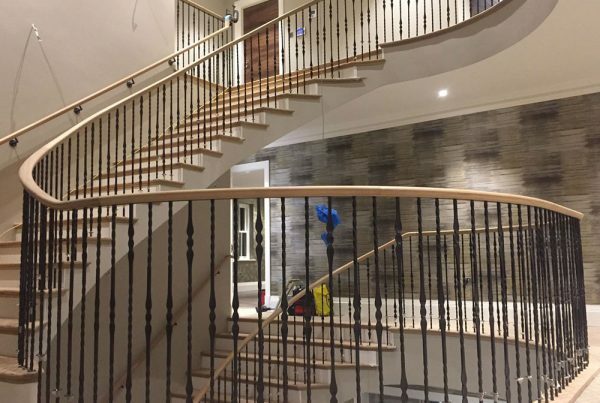 The consultation stage is an integral part of the design process for us, and we pride ourselves on our ability to bring your vision to life. 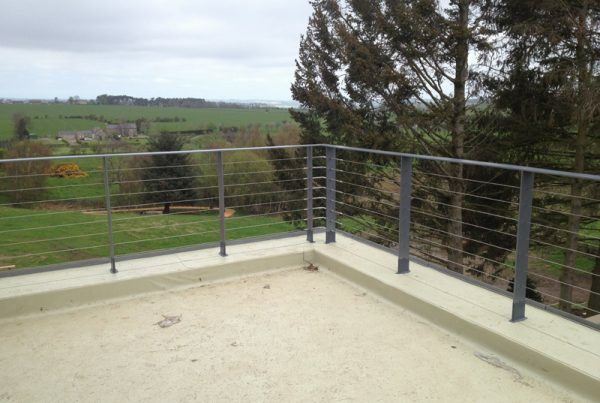 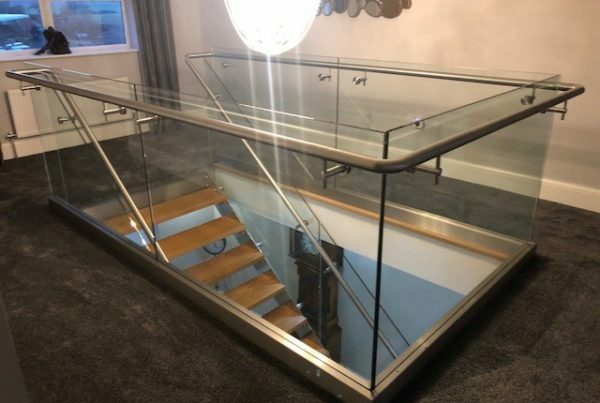 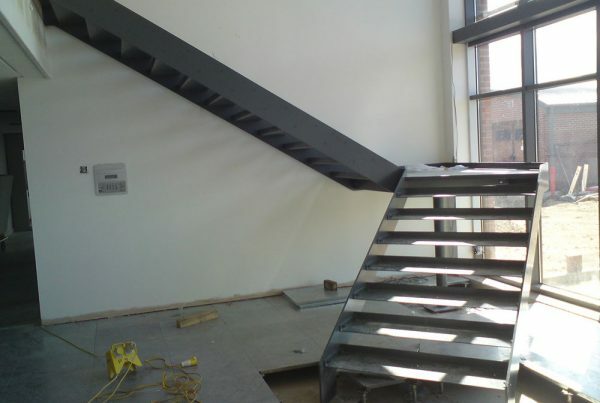 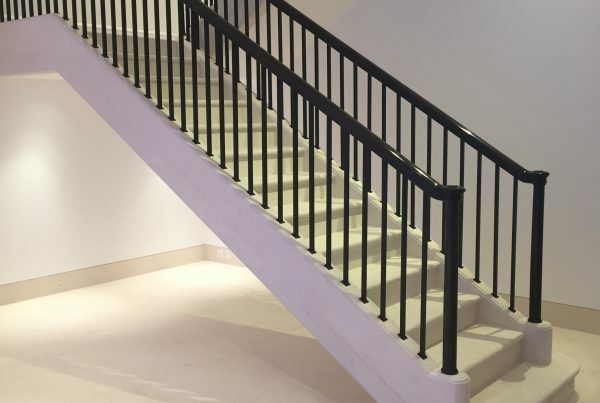 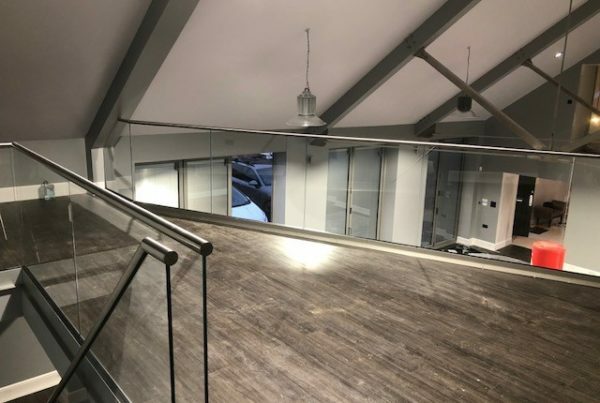 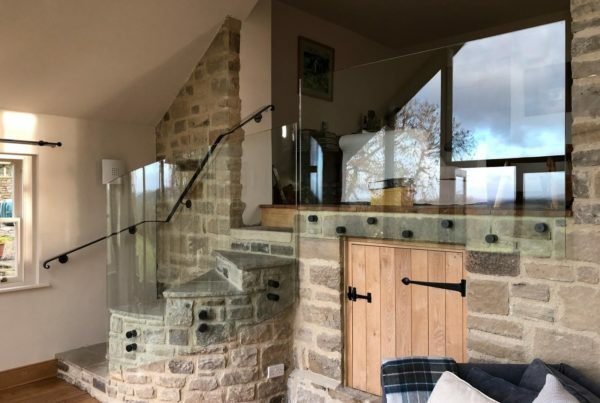 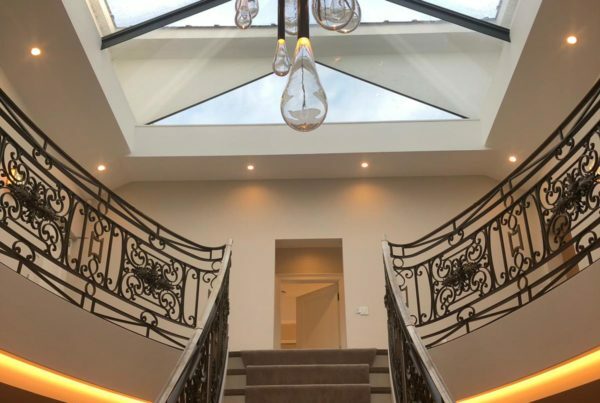 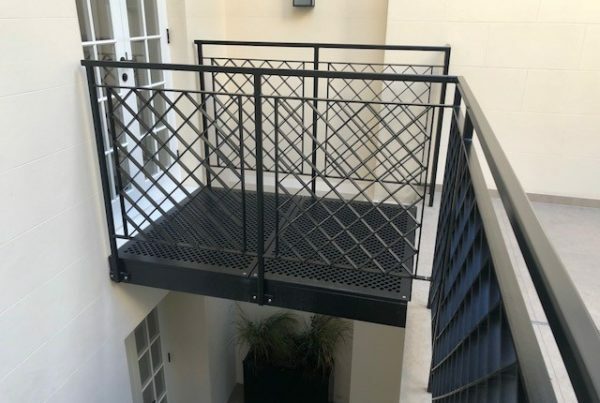 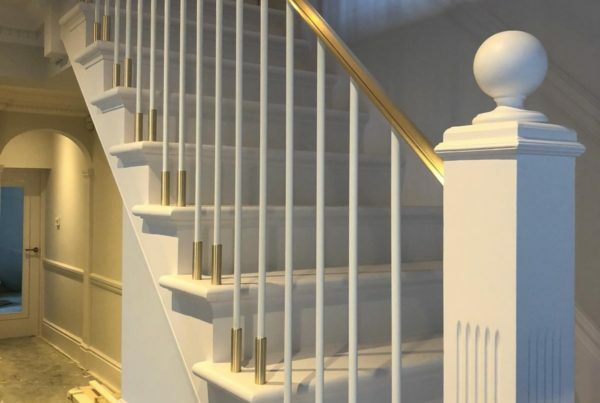 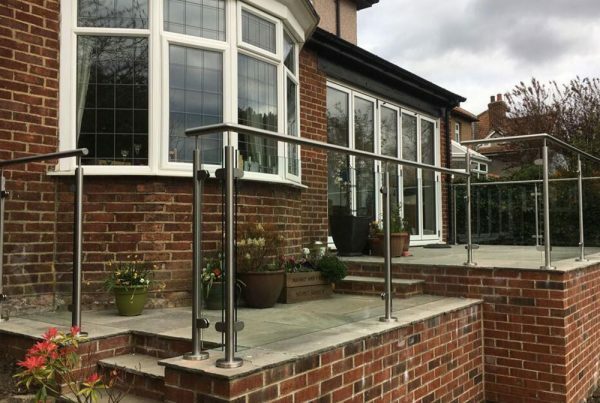 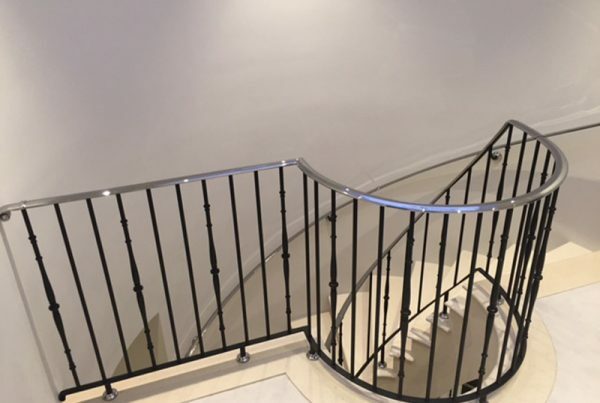 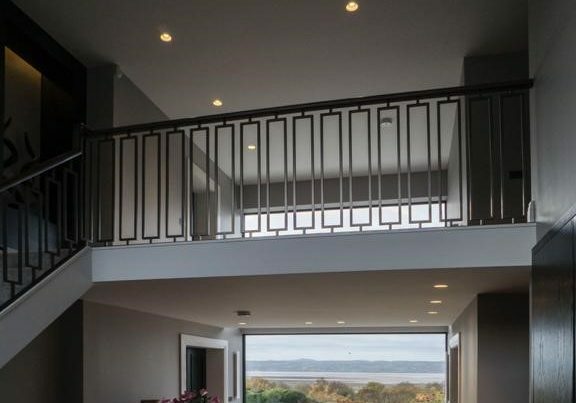 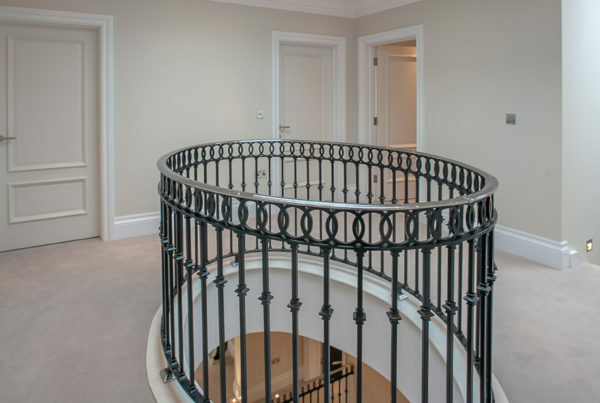 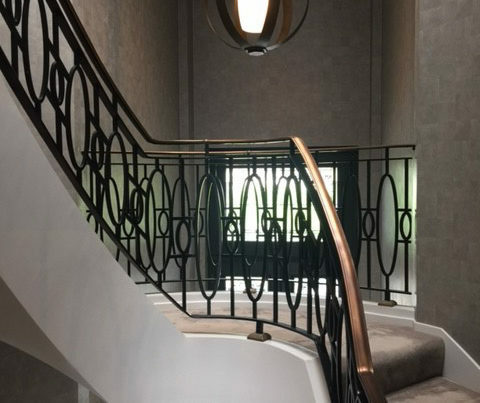 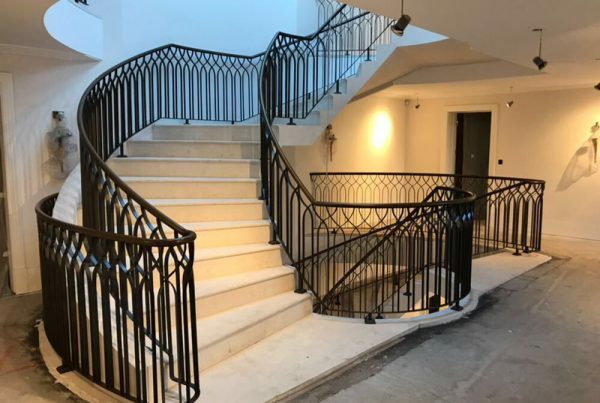 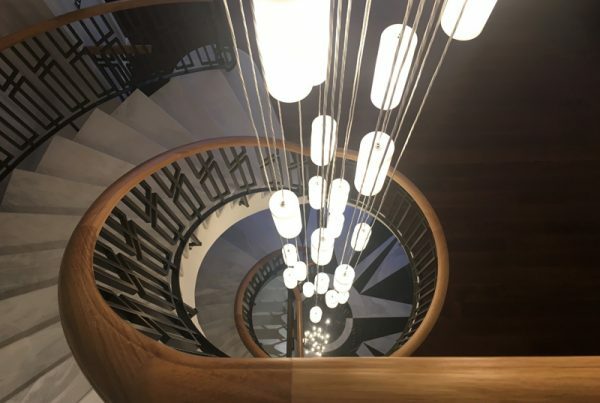 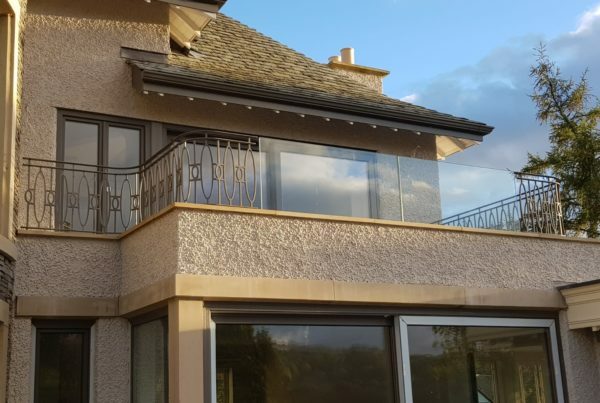 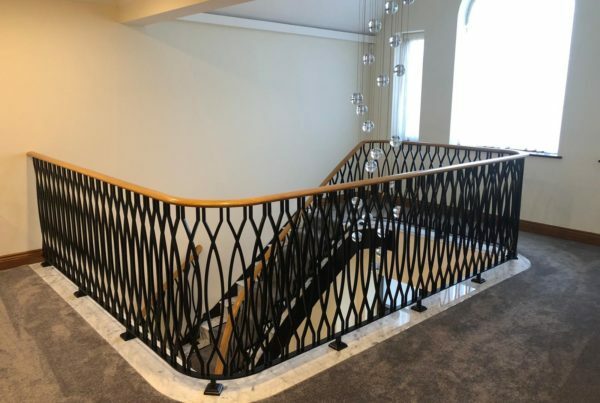 If you like our domestic metalwork projects, then you may also be interested in our Commercial & Industrial Metalwork projects and our Artistic Pieces.